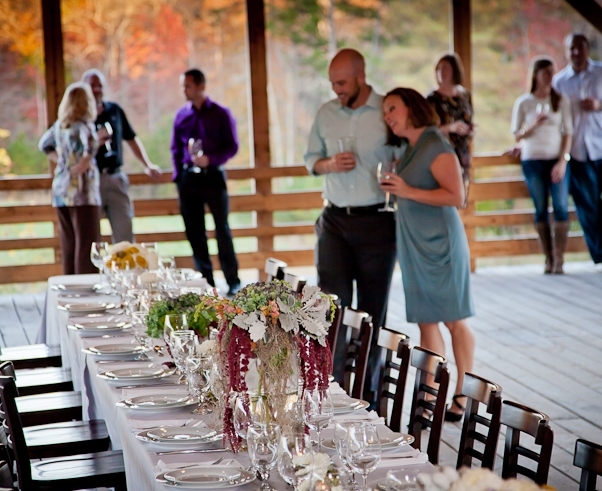 Elkin Creek offers an unparalleled setting of natural beauty, hospitality, romance and charm for your wedding- one of the most special days of your life. Whether it is for just the two of you or with all of your favorite people, we promise to you that our family and staff will be dedicated to providing the personable, quality service you deserve for your special day. We are also the perfect place to propose to your love and can customize a package to make it memorable. We love celebrations of all kinds - whether a special birthday or anniversary party or bridal or baby shower - we can come up with a package to suit your desires. Elkin Creek Vineyard is our business, and it is our home. We are honored and grateful to share this extraordinary place with you.